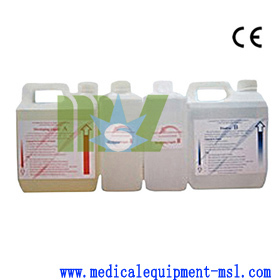 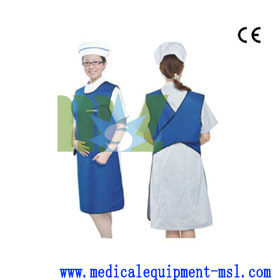 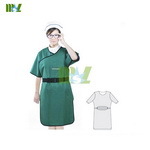 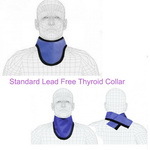 Lead suit is one kind of our radiation protection products, If this could not feed your requirement, just see other radiation protection such as lead glass, x ray jean, lead vest, lead apron, lead sheet, lead rubber. 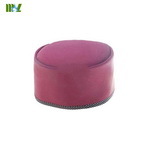 The lead cap protection is high quality x-ray lead protective products with CE certificate. 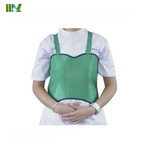 We produce all kinds of lead vest and lead apron and other x-ray protection products.They all have high quality and pass CE certificate.Measure lead shield:0.25mmPb,0.35mmPb,0.50mmPb. 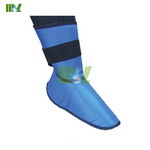 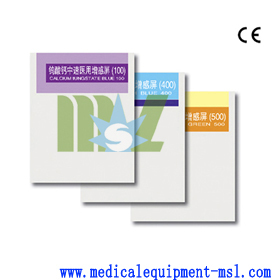 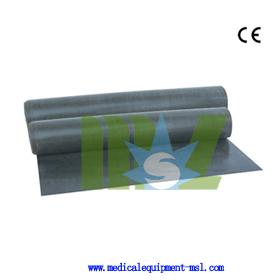 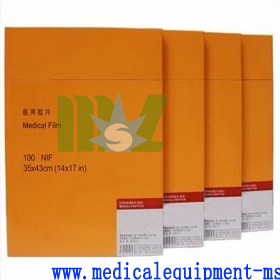 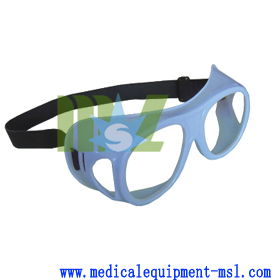 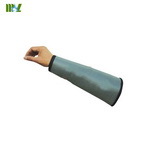 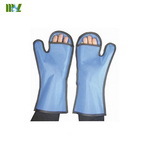 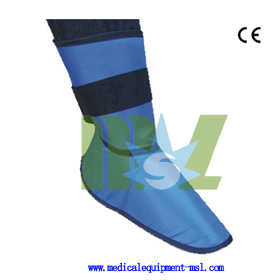 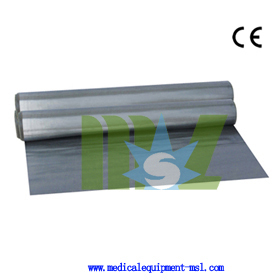 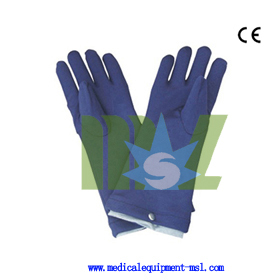 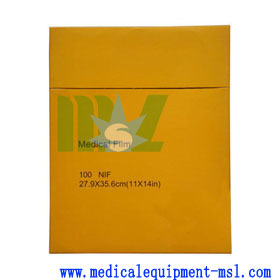 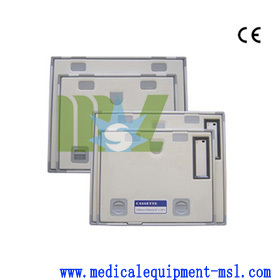 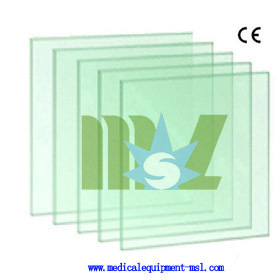 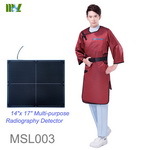 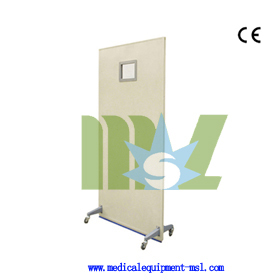 They are mainly used for the protection of the X-ray.The customers can choose these protective series products of different specifications according to their own needs.